Here she is with new tires. I like it. 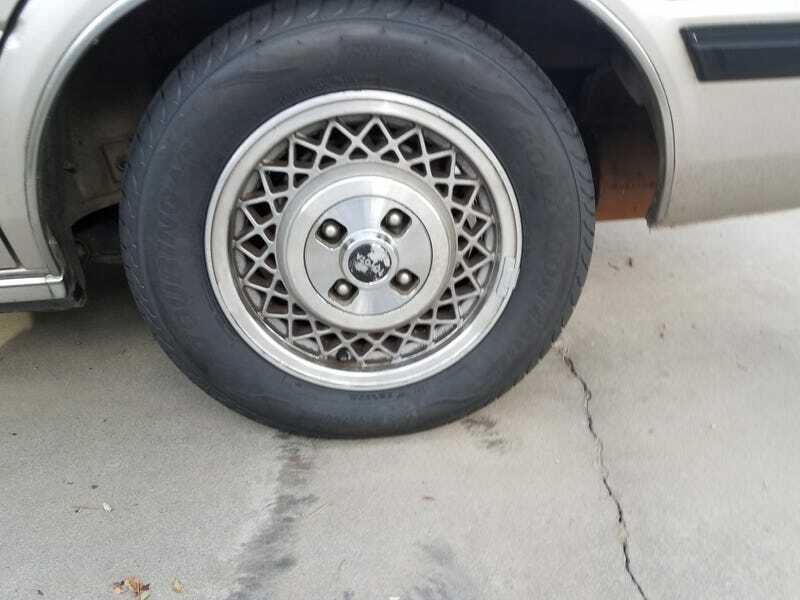 Apparently, a Nissan 72o chrome bumper will fit, and is more readily available. What do you think?